This article is 2952 days old. 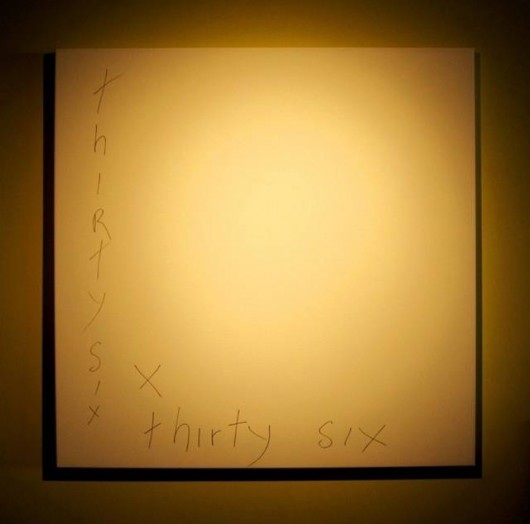 Nancy Johns Gallery and Framing is now accepting submissions for their thirty six X thirty six show. The criteria is simple! Submit a 36″ x 36″ work of art on an 1-1/4″ or 1-1/2″ stretcher bar. Anything that sits this far off the wall will be considered. Multi-media pieces are welcome, and you don’t have to work on canvas. We are selling the canvases for $70.00 + tax. These submissions will be accepted from April 1st to April 9th at 4pm. Submission cost is $10.00 per painting. You can submit as many as you’d like, but only one per artist can be accepted. The exhibition will be juried again this year. If your art qualifies, the reception fee is another $15.00. All paintings in the show MUST be for sale, and the gallery receives 30% of all sales. You must live within two hours range of the gallery to submit! The show itself runs from Friday April 15th until Saturday April 30th. The opening reception is on Friday April 15th at 7:00PM. The gallery is open Tuesday to Friday from 10:00 AM until 6:00PM and on Saturday from 10:00 AM until 4:00 PM.